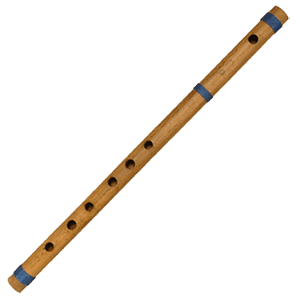 There are many different types of wind instruments that were used back in medieval and Renaissance times. 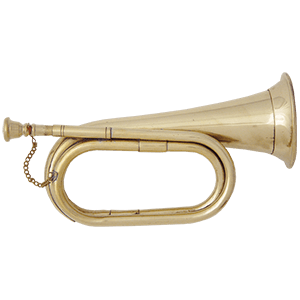 These instruments were played for pleasure, at celebrations, during feasts, and were also used for military purposes. 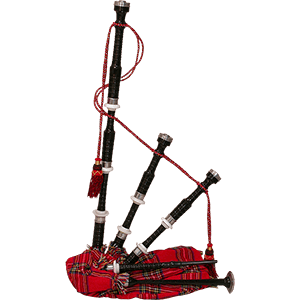 The main types of wind instruments you will find here are traditional Scottish bagpipes, practice chanters, all kinds of flutes, and many types of horns, as well as some Civil War style bugles.